Romantic getaways offers you little bit of everything such as sightseeing, true comfort and natural wonders too. 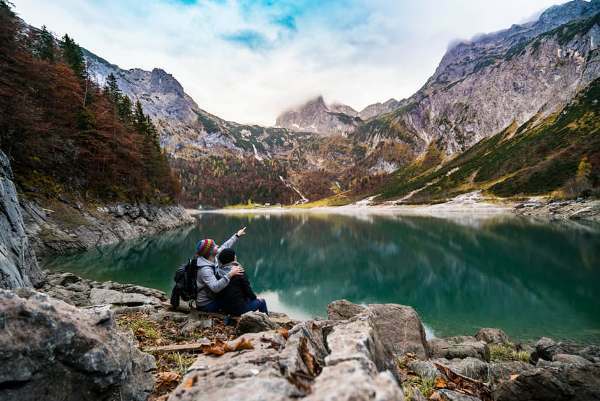 Have you ever visited these incredible getaways? If No, then do you know the Reasons why? Well In present world, everyone is busy with their personal & professional life. Even some of the peoples have no time to represent their love to their soul mates. So, these getaways have such amazing things to explore together. Want a break from stresses of actual life or need to spend quality time with your special one? Just scroll down here we have narrowed down list of some romantic getaways in USA with experts views and opinions. Maui is the best place for the romantic couples to spend precious time of their lives with each other. It is an island within Central Pacific and situated in Hawaii. There are so many beaches, waterfalls and pools. The romantic places are Haleakala sunrise, Road to Hana, Maui Luau, Maui Helicopter Tour and many others. 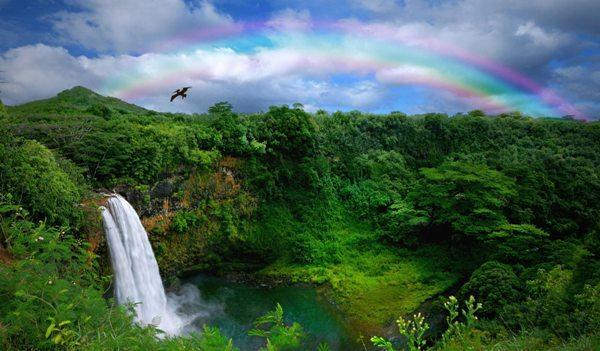 Kauai is one of the romantic getaways in USA. There are so many beaches and adventures places along the Na Pali Coast. 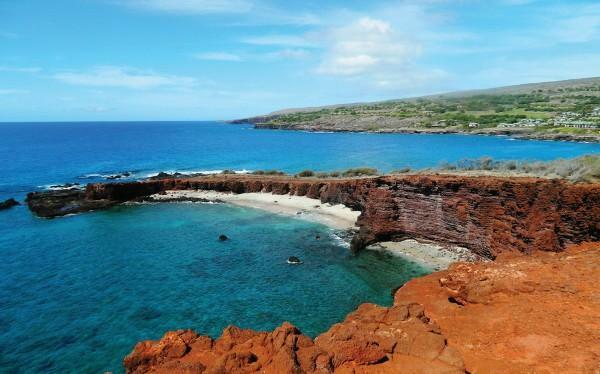 The romantic sites are Mahaulepu beaches, Lydgate Beach Park, Kuilau ridge trail and so on. Napa County is situated in California. There are so many romantic hotels for the beautiful couple. Napa valley is the famous valley in San Pablo Bay. 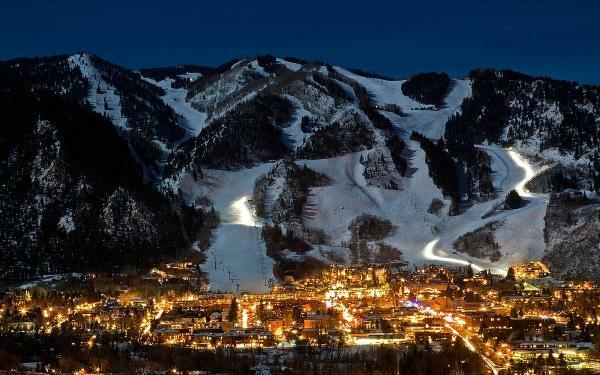 Aspen is one of the romantic getaways in USA. This place is perfect for winter vacations. The weather of there is always cold and one of the most romantic place for the couples to come close to each other and make their vacation happy. Charleston city is situated in South Carolina. 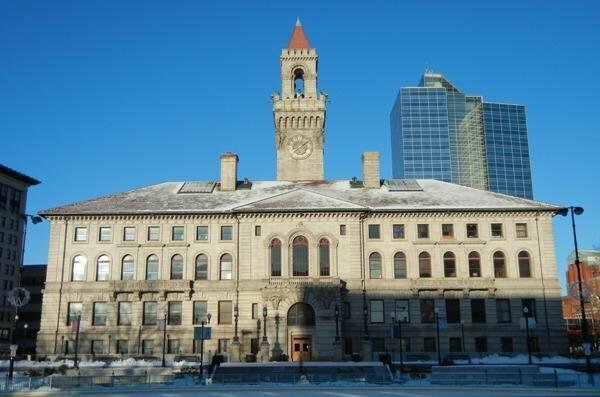 It is designed with horse-drawn carriages, cobblestone streets and pastel antebellum houses. This place is filled with art galleries, tasty Southern cuisine and historic homes. Savannah is one of the wonderful romantic getaways in USA. 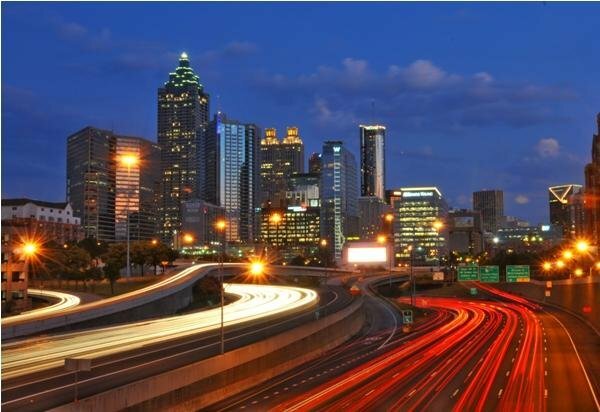 This city is placed in Georgia. You can visit in some romantic places like Bonaventure Cemetery, Planters Tavern and Sweet Water Spa and so on. Lana’i is one of the islands in Hawaii. This is the best place for honeymoon couples as there are so many beaches and hotels to visit. You can surely enjoy your vacation here. 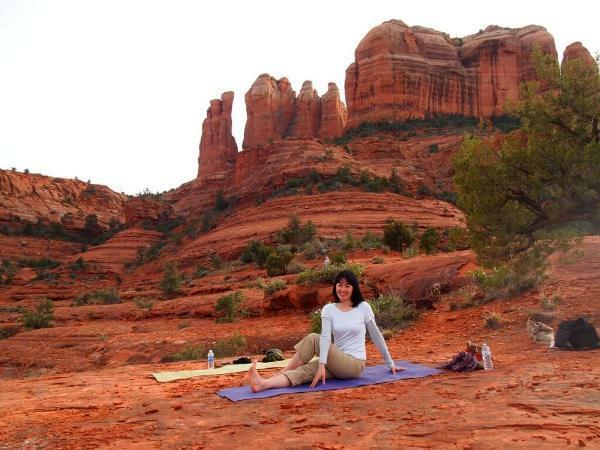 Sedona is one of the romantic getaways in USA. This place is in Arizona. The places to visit are Rene At Tlaquepaque, Dahl & Di Luca Ristorante, L’Auberge de Sedona and so on. 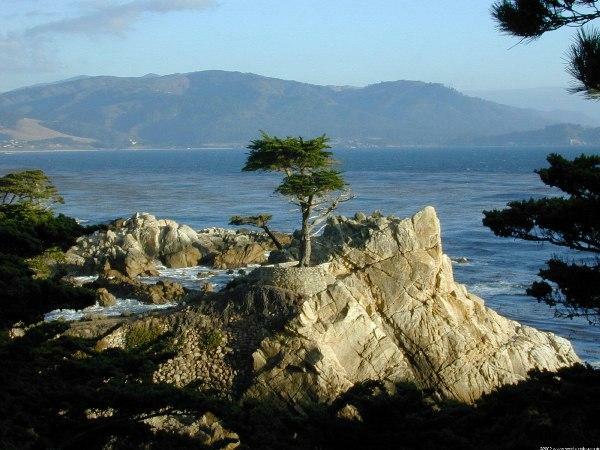 Monterey is one of the most romantic getaways in USA. This place is situated in California. The romantic places are Chart house, Bistro Moulin, The Monterey Hotel and many others. Cape Cod is in Massachusetts, USA. 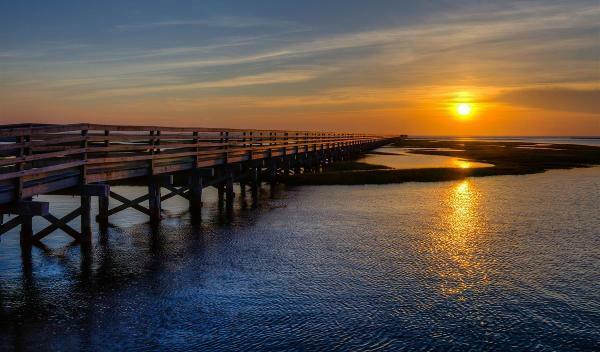 The romantic places to visit are Orleans Waterfront Inn & Restaurant, Captain’s House Inn, Ashley Manor, Del Mar and so on. There are so many beaches to spend a good time with your special one. Cooperstown is in New York, USA. The places to visit are Bocca Osteria, Alex’s Bistro, Origins Cafe, and Cooperstown Bed & Breakfast and so on. 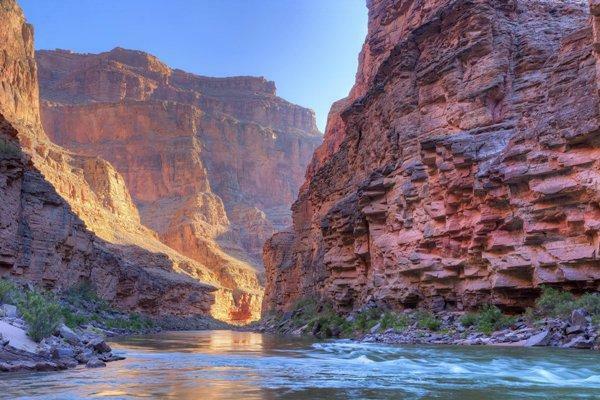 Grand Canyon is one of the romantic getaways in USA. 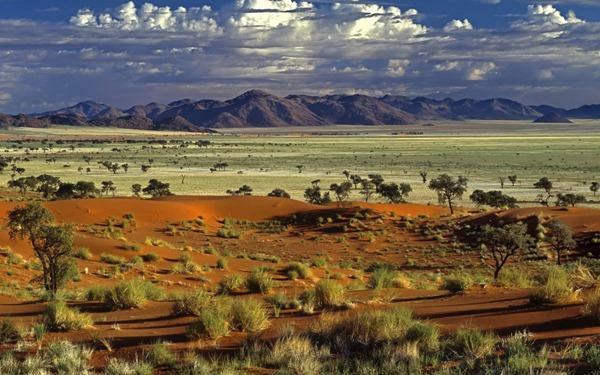 It is situated in Arizona. The places to visit here are best Western Premier Grand Canyon Squire Inn, El Tovar Hotel and so on. Yellowstone national park mostly in Wyoming and also spread into some parts of Idaho and Montana too. 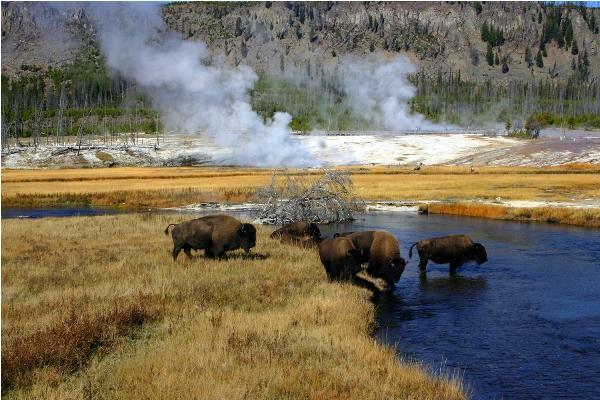 Features of Yellowstone are alpine rivers, hot springs, dramatic canyons and many others. 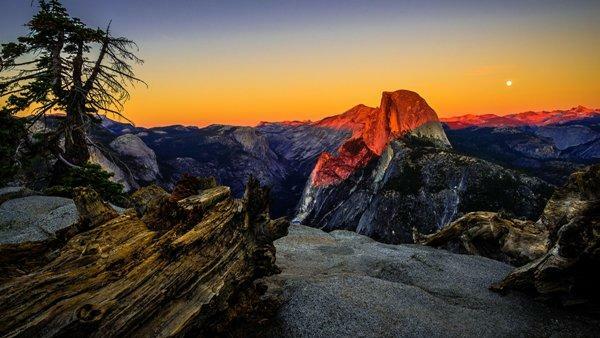 Yosemite national park is in California. There are many wonderful spots for the honeymoon couples are such as Big trees lodge, Mountain room, and the Majestic Yosemite hotel and so on. 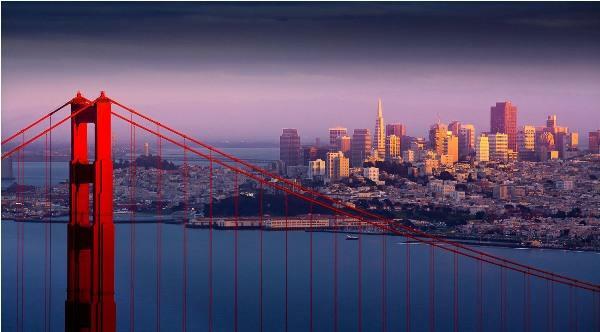 San Francisco is one of the romantic getaways in USA. This place is situated in Northern California. The places are foreign cinema, Gary Danko, Cliff house, Le Colonial and many others. 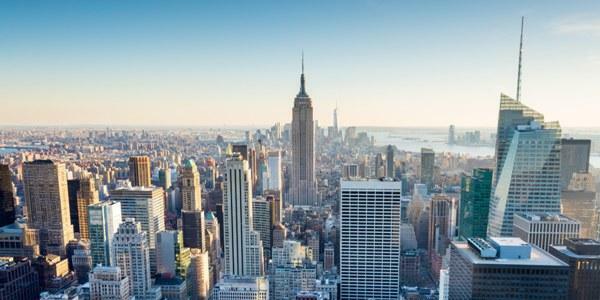 New York City is in New York where Hudson River meets the Atlantic Ocean. The romantic places are The River Cafe, La Grenouille, Blue Hill, The Michelangeli, etc. 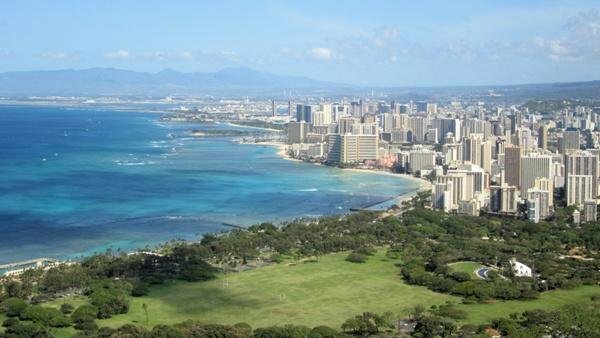 Honolulu is one of the most romantic getaways in USA. It is situated in Oahu. The romantic sites are Alan Wong’s, Orchids, La Mer, Hau Tree Lanai, and Top of Waikiki and so on. 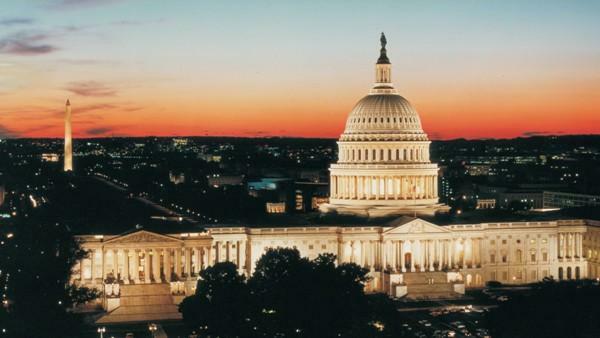 Washington, D.C. is one of the romantic getaways in USA. This is the capital of United States of America. The places to visit are Bistro Cacao, Ristorante Piccolo, Co Co. Sala, Plume or so many. 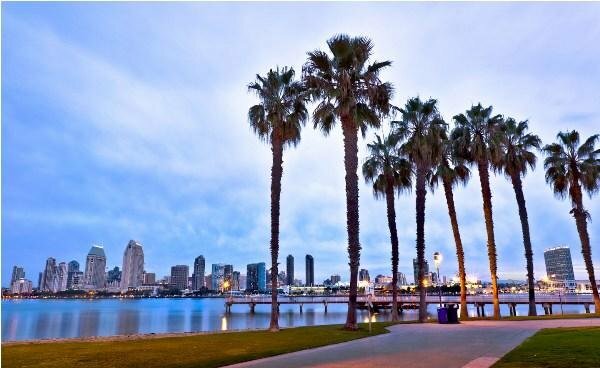 San Diego is in California have many beaches, warm climate and parks. The places are Pacific Terrace Hotel, Isalnd Prime, Fairmont Grand Del Mar and many others. Orlando is one of the most romantic getaways in USA. 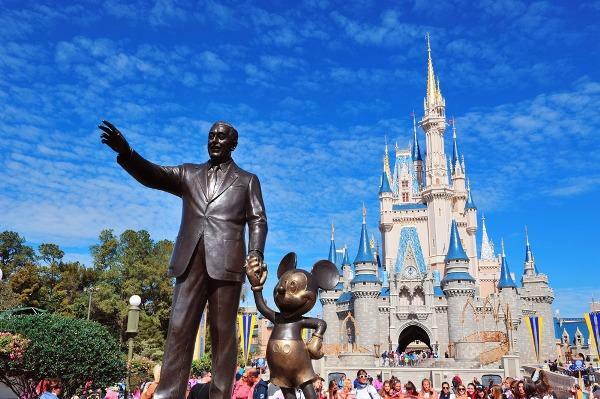 It is situated in Florida and famous for the Disney World. This is the best place for the honeymoon couples. 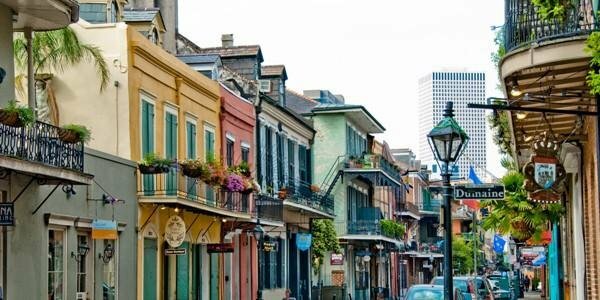 New Orleans is situated in Louisiana on the Mississippi River. The places to visit are August, Bacchanal Fine Wine & Spirits, Cafe Amelie, Bayona and so on. 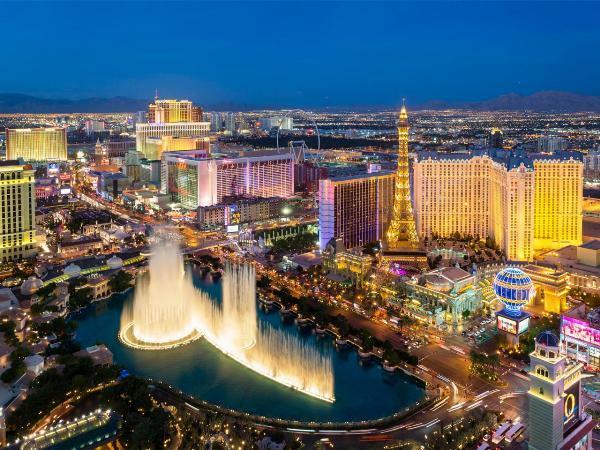 Las Vegas is one of the most romantic getaways in USA. This city is situated at Nevada. The romantic sites to visit are Hugo’s Cellar, Top of the World, Alize, Eiffel Tower restaurant, etc. 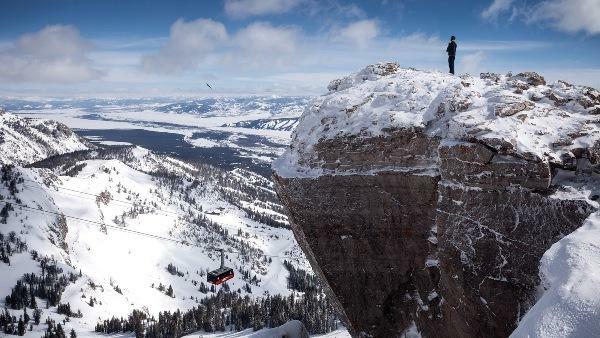 Jackson Hole is a town in Wyoming. 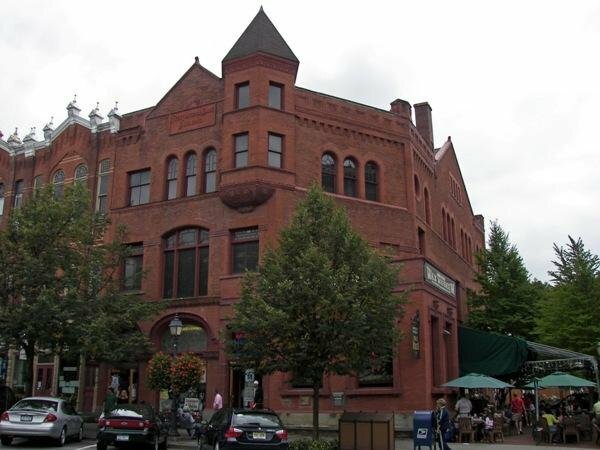 The romantic places are Snake river Grill, Wild Sage, The Wort Hotel, The Blue Lion, Amangani, etc. Chicago is one of the wonderful romantic getaways in USA. 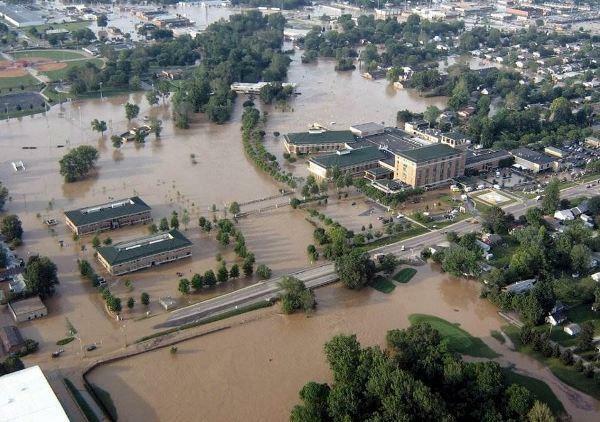 It is situated in Illinois. The places are Geja’s Cafe, Bavette’s Bar & Boeuf, RM Champagne Salon and so on. Anchorage is one of the amazing romantic getaways in USA. It is situated in Alaska. The places are as Sorrento’s, Crow’s Nest, Jens’ Restaurant, Campobello Bistro and many others. 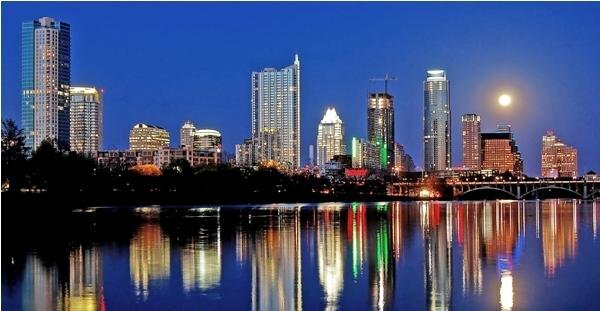 Texas is the US state has many romantic sites such as Travaasa Austin, Salum Restaurant, Republic of Texas Bar & Grill, St. Martins and so on. Minnesota is the US state and one of the romantic getaways in USA. 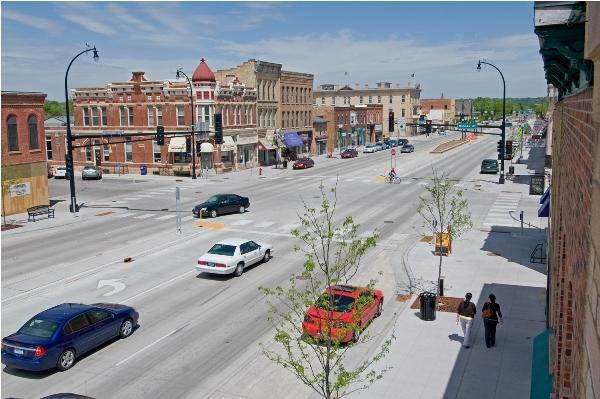 The places are Alma, St. James Hotel, Nicollet Island Inn, The Meeting Pot and many others. 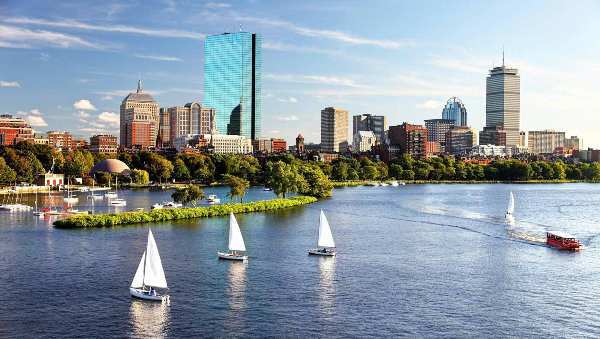 Boston city is placed in Massachusetts’ capital. The romantic places are such as Top of the Hub, Deuxave, Grotto, The Hungary I, and The Lenox Hotel and so on. 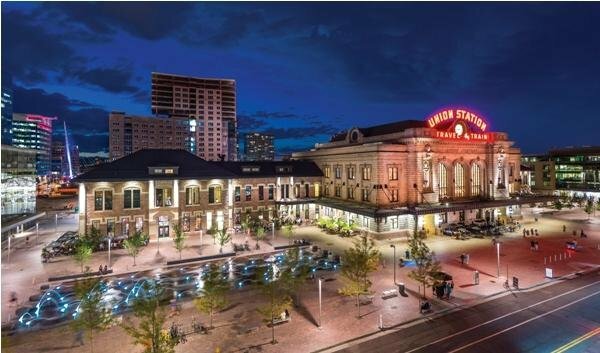 Denver is one of the romantic getaways in USA. It is situated in Colorado. The places are Vesta, Barolo Grill, Bistro Vendome, Beatrice & Woodsley, Rioja and so on. 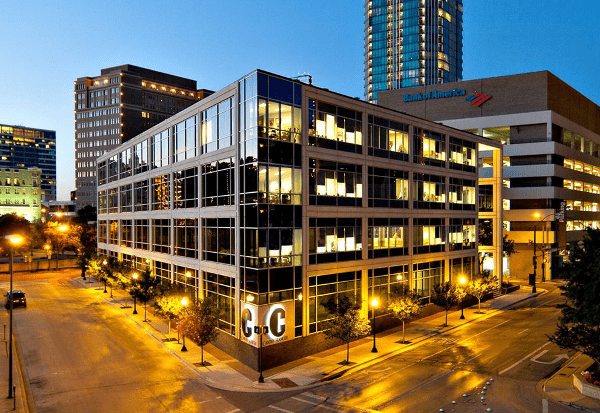 Austin is situated in Texas has many places to visit are LENOIR Restaurant, Fabi + Rosi, Vespaio, Searsucker, Blue Dahlia Bistro, Eastside Cafe, The Carillon and many others. 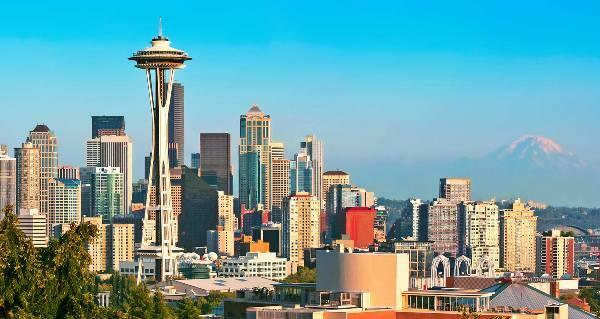 Seattle is one of the romantic getaways in USA. It is situated in Washington. The romantic sites are Canlis, The Pink Door, Tulio, Palisade and many others. You have definitely enjoyed this place. Hjouston is in Texas and have many places like Rainbow Lodge, The Houstonian Hotel, Club & Spa, The Melting Pot, and Michelangelo’s Restaurant and so on. 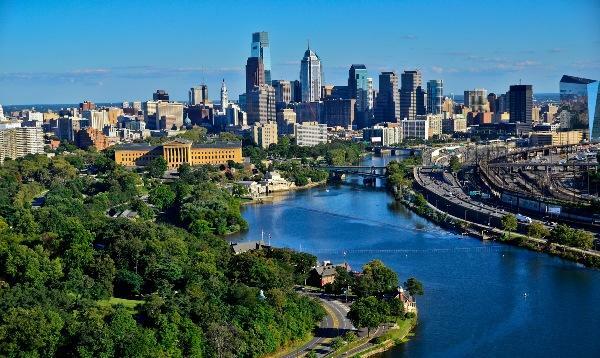 Philadelphia is one of the wonderful romantic getaways in USA. It is situated in Pennsylvania. The places are as Bistro Romano, Talula’s Garden, Amada, Bistrot La Minette and so on. San Antonio city is in Texas and have wonderful places like Biga on the Banks, Bella on the River, Bliss, Mokara Hotel & Spa and so on. 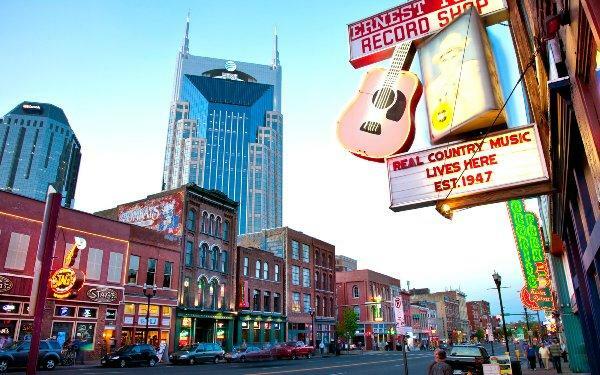 Nashville is one of the fantastic romantic getaways in USA. It is situated in Tennessee. The wonderful places are as Sambuca, Kayne Prime Steakhouse, Lockeland Table and many others. Baltimore is the wonderful city in Maryland. 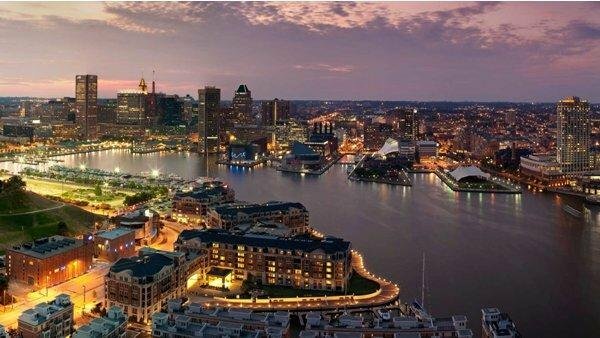 The places are The Capital Grille, The Prime Rib, Tio Pepe, Rusty Scupper Restaurant & Bar, La Scala Ristorante Italiano and so on. You obviously enjoyed here more. 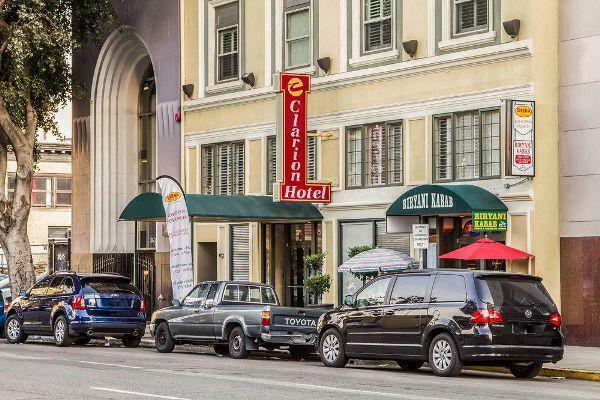 San Jose is one the amazing romantic getaways in USA. It is situated in California. The places are Siena Bistro, La Foret, Arcadia, Paesano, Le Papillon, Scott’s Seafood, Hayes Mansion and many others. 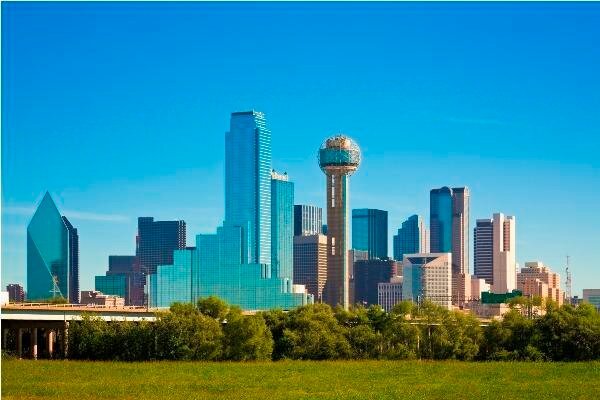 Dallas city is in Texas has many romantic places such as The Grape Restaurant, Five Sixty by Wolfgang Puck, St. Martins, Hotel St. Germain Restaurant, Dragonfly and so on. This is the fantastic place where you and your partner enjoyed your vacations. Memphis is one of the romantic getaways in USA (Tennessee). The romantic places are as The Majestic Grille, Acre Restaurant, Chez Philippe, Cafe Society, etc. 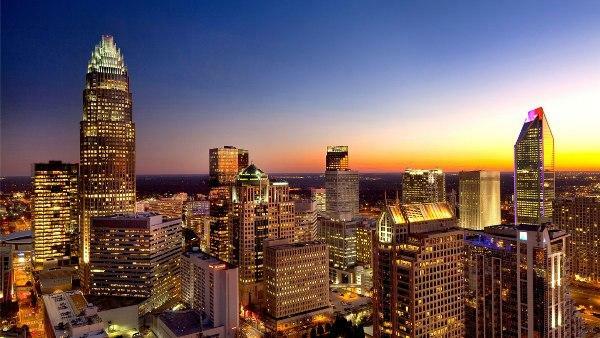 Charlotte is situated in North Carolina have many popular places to visit are The Dunhill Hotel, McNinch House Restaurant, Luce, Bentley’s on 27 and many others. Fort Worth is one of the romantic getaways in USA. 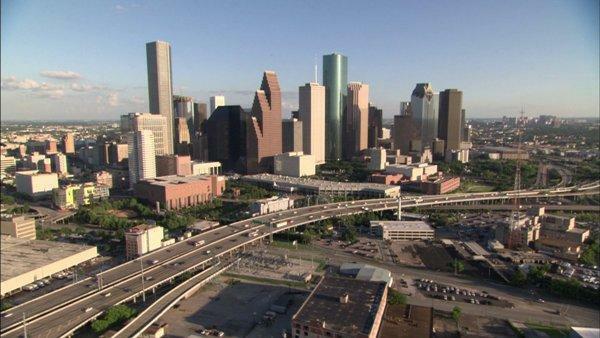 This city is situated in Texas. The places are Upstream Restaurant, The Duke Mansion, The Morehead Inn, Bonterra Dining & Wine room and so on. 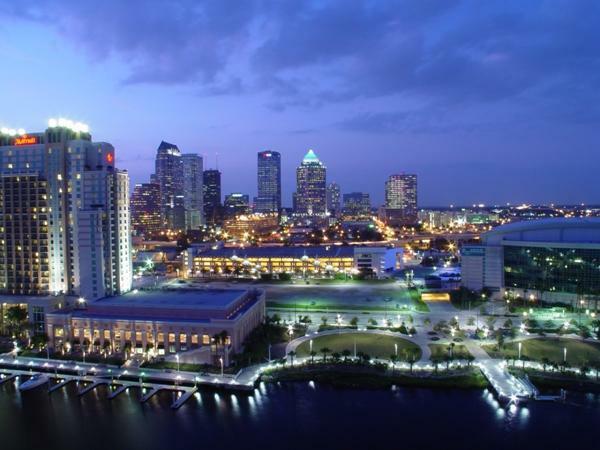 Tampa is the city situates in Florida and have some romantic places to visit are Yacht StarShip, Ulele, Oystercatchers, La Terrazza Restaurant, Rusty Pelican and so on. 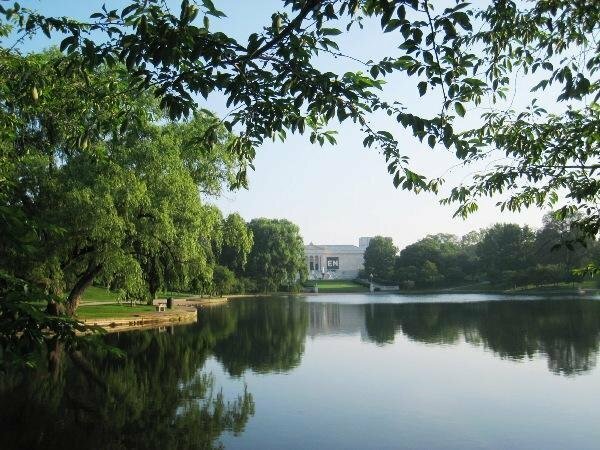 Columbus is one of the romantic getaways in USA. This city is situated in Ohio. The romantic places are such as Martini Modern Italian, Milestone 229, Basi Italia, Barcelona and many others. 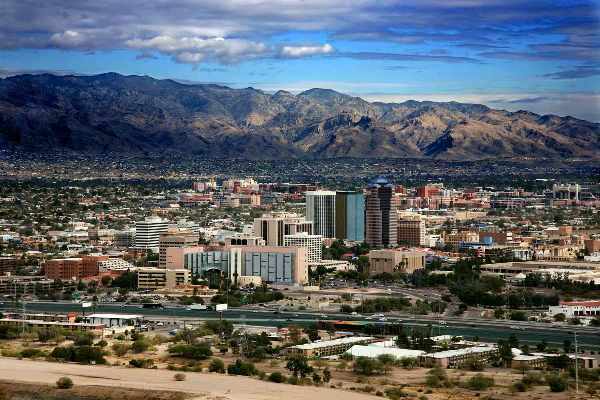 Tucson city is a romantic getaway and it offer places such as Café Poca Cosa, Cafe a La C’Art, The Grill at Hacienda Del Sol, 47 Scott and Scott & Co. and so on. Cleveland is the one of the romantic getaways in USA, Ohio. The places are as Crop Bistro & Bar, Chinato, Fahrenheit, Hyatt Regency Cleveland at The Arcade and many others. 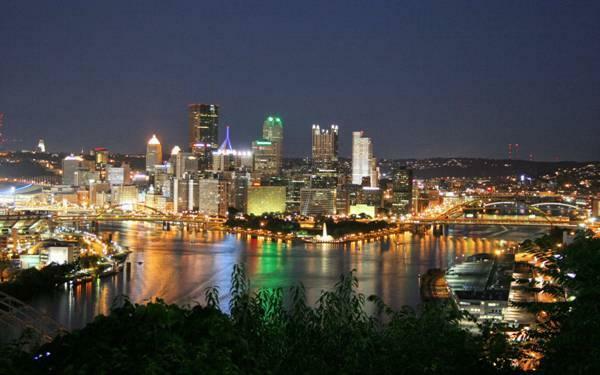 Pittsburgh city is situated in Pennsylvania have many romantic places are such as Altius, Casbah, Monterey Bay Fish Grotto, LeMont Restaurant, Renaissance Pittsburgh Hotel or so on. 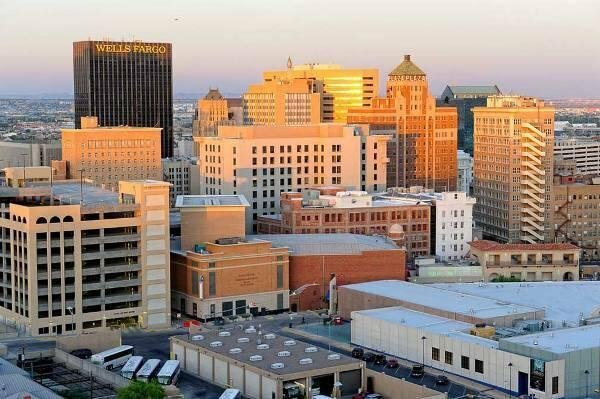 El Paso is one of the wonderful romantic getaways in USA. It situates in Texas. The places are as Mesa Street Grill, Camino Real El Paso, Anson 11, Mi Piaci, Eloise, etc. Oakland is beautiful place of California, USA. The romantic places are as Bellanico Restaurant and Wine Bar, Marica Seafood Restaurant, A Cote, Mua Oakland, The terrace room restaurant and so on. 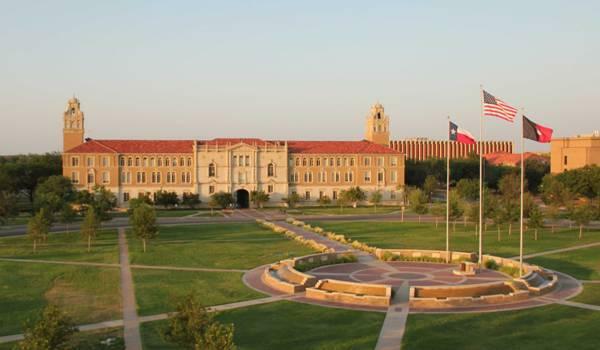 Wichita is one of the wonderful romantic getaways in USA locates in Kansas. The places are as Café Bel Ami, Newport Grill, Bella Vita Bistro and many others. 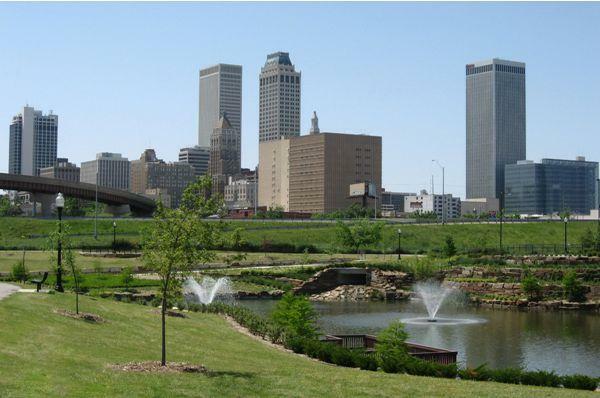 Tulsa city locates in Oklahoma have many wonderful places to visit are The Chalkboard, Palace Café, Villa Ravenna, Juniper Restaurant, Stonehorse Café and so on.